The traffickers intended to sell him and other boys to be used as child jockeys for camel races. The now banned practice often involved kidnapping or buying young people and forcing them to race in dangerous conditions. It largely targeted children from impoverished families or those who lacked the care of their parents. Today, Mohammad is Dr. Arif. 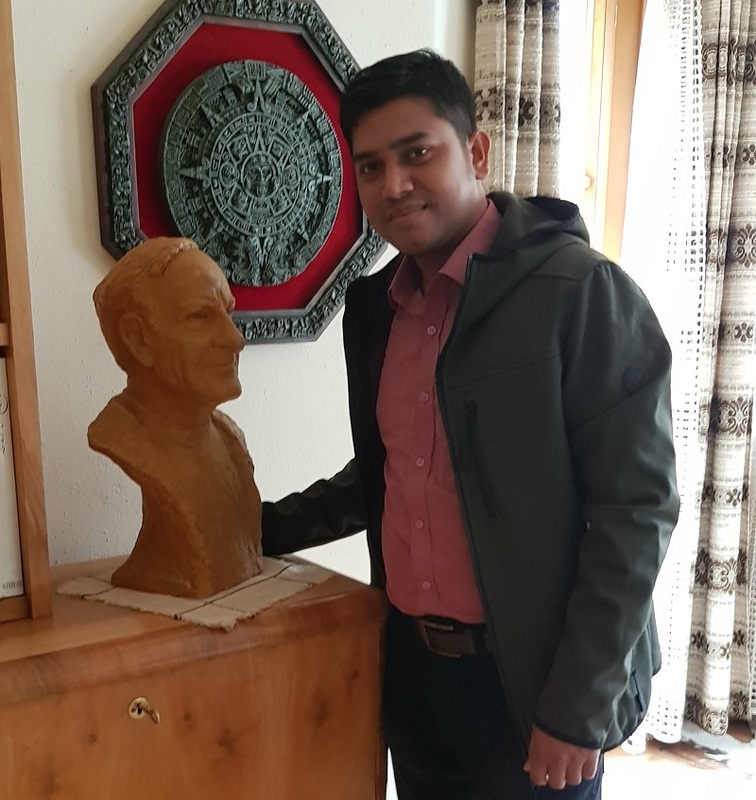 He is a 32-year-old orthopaedic resident physician whose five-month journey with traffickers through Bangladesh and India ultimately lead him to the SOS Children’s Village in Dhaka, Bangladesh – and a life dedicated to helping people in need. It was there that the young Arif – moments from boarding the plane to Dubai – ran up to police and told them the man he was travelling with was not his father. “I have no idea if they understood me, but all the passengers were brought to the immigration room again,” recalls Arif. The police rescued Arif and three other children. As far as he knows, the traffickers were arrested and spent five years in prison. But Arif’s journey did not end there. He spent the next eight years of his childhood in youth detention centres in India. Eventually, publicity about the plight of kidnapped children led SOS Children’s Villages to get him and 11 others returned to Bangladesh. While some children were reunited with their parents and relatives, it was decided that Arif should remain at the SOS Children’s Village. That is a principle that Arif has continued to live by. In 2015, he volunteered in Pakistan to help address the country’s high infant mortality rate. In 2017, he worked in the Rohingya refugee camps in Bangladesh, helping to provide health services to more than 1,200 children and 300 elderly people. 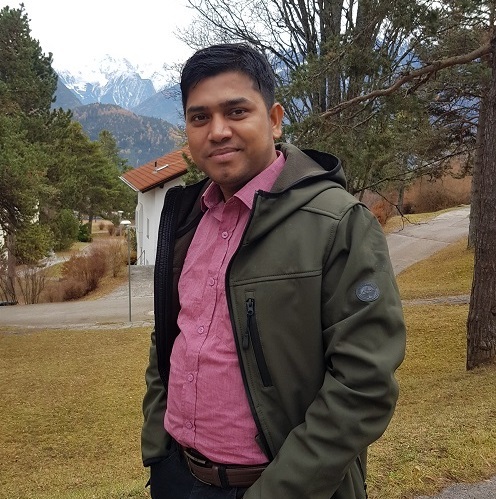 In Egypt, where he is currently an orthopaedic resident at Cairo University Hospital, he organizes free medical camps every six months for Bangladeshis living in rural parts of the country. After finishing his medical residency in 2020, Arif hopes to practice as an orthopaedic surgeon and set up his own orthopaedic centre catering to the poor. “Being a doctor – especially one who grew up in SOS – I can’t be self-centred,” he says.